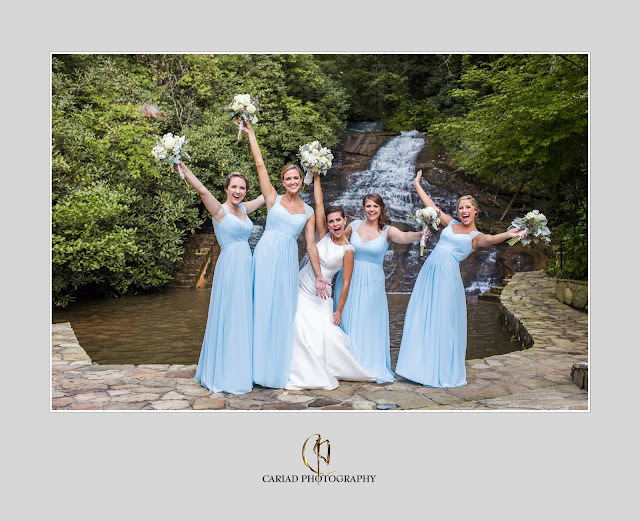 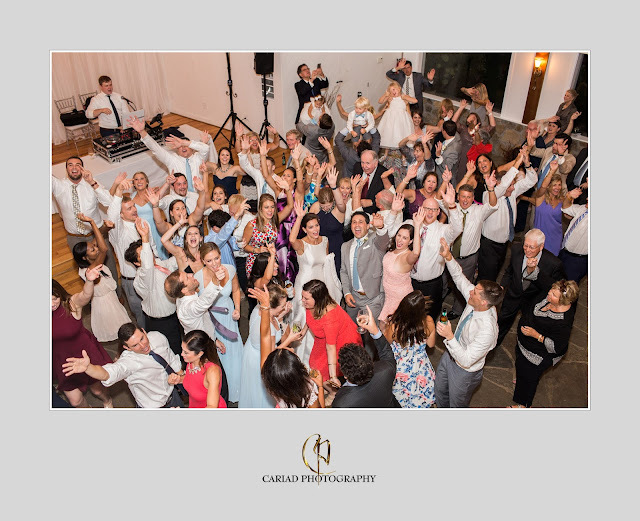 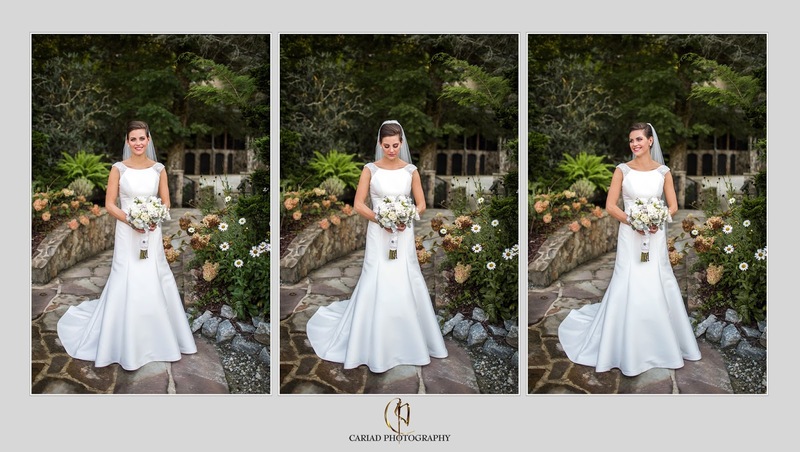 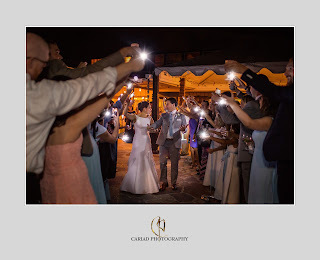 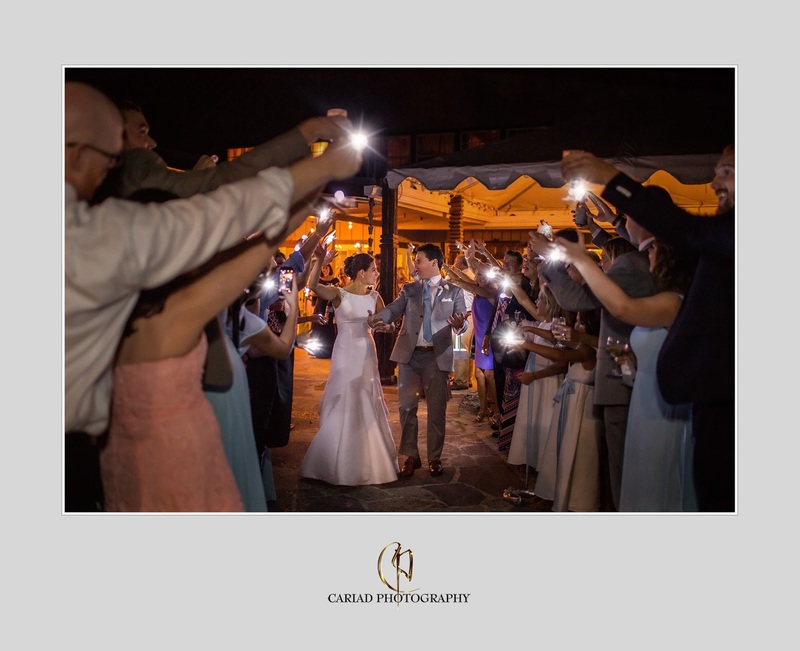 We always love our weddings at Chota Falls and I am little behind in posting some of those magical wedding moments. 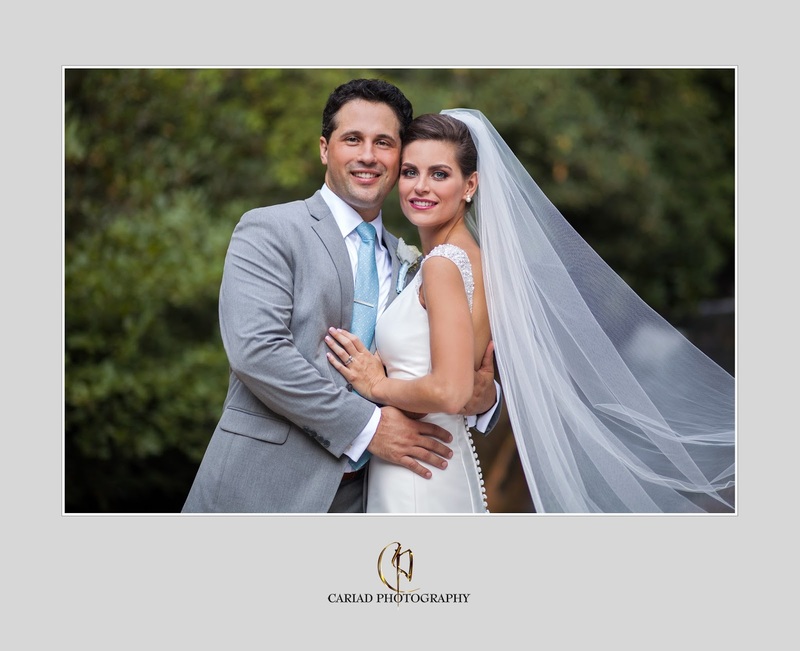 Brooke and Dominic had one lovely wedding and it was incredible to cover their big day. 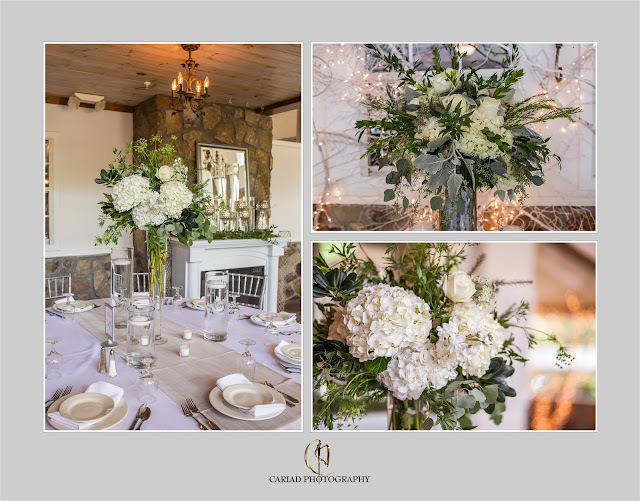 The flowers that Henry Luther of Chota Falls created for their wedding event were out of this world. 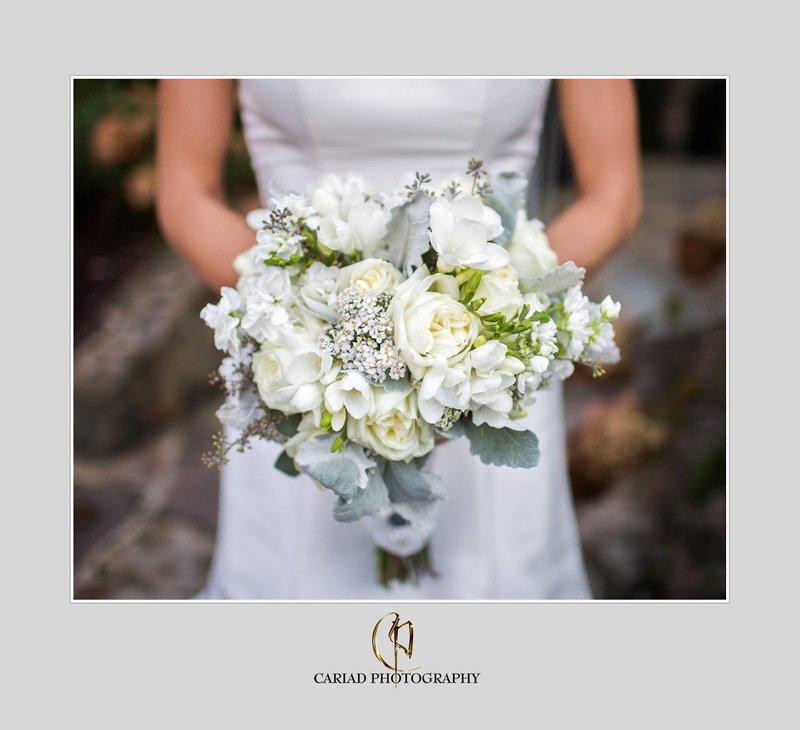 There is nothing more magical for this photographer then having a wedding with a bride in a lovely gown and the flowers to set it all off. 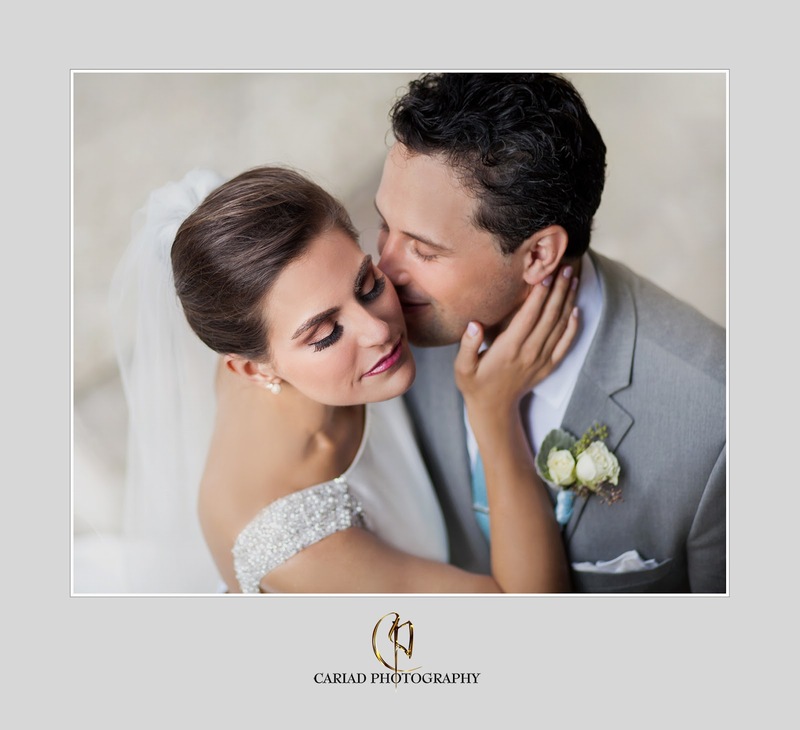 Brooke and Dominic are such a perfect couple and it was more then fun to photograph them. 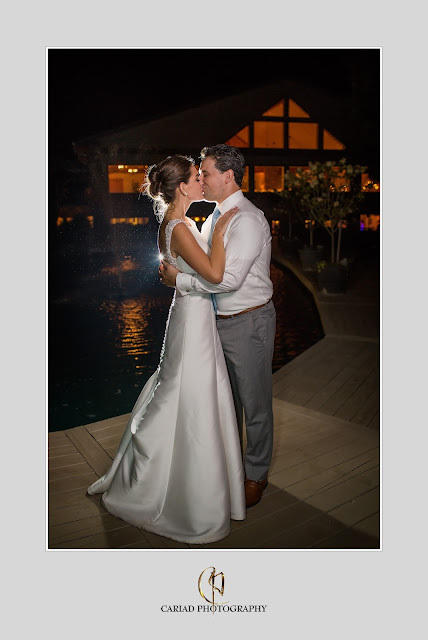 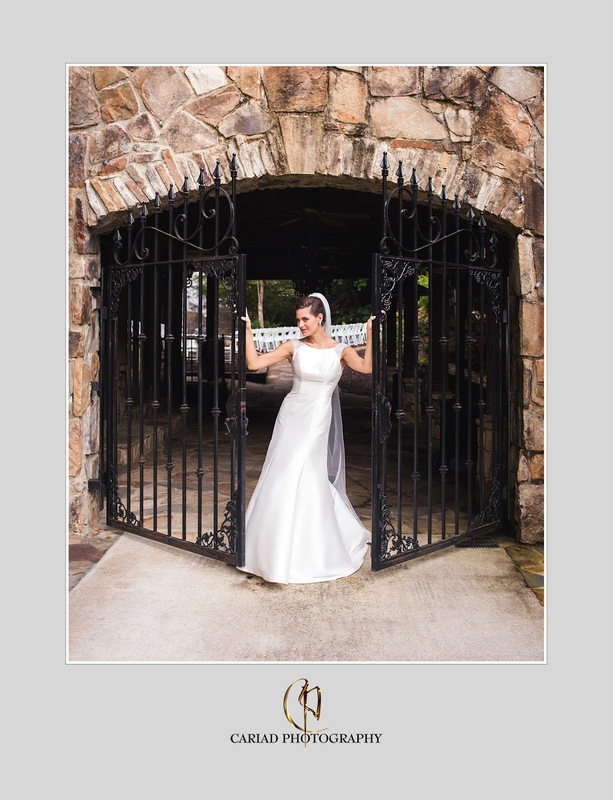 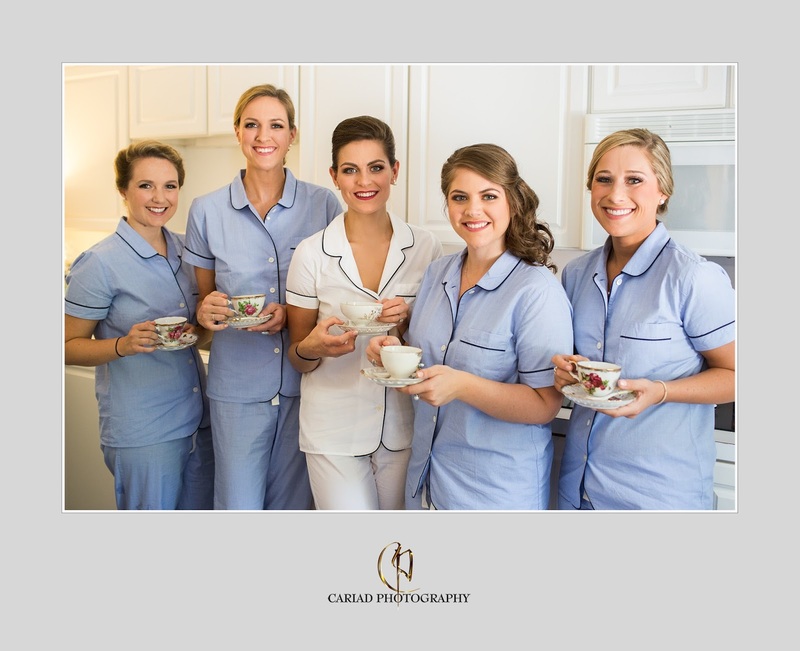 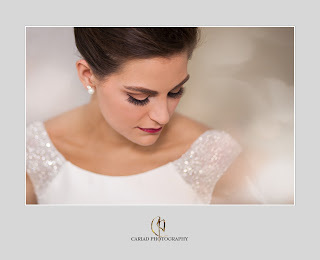 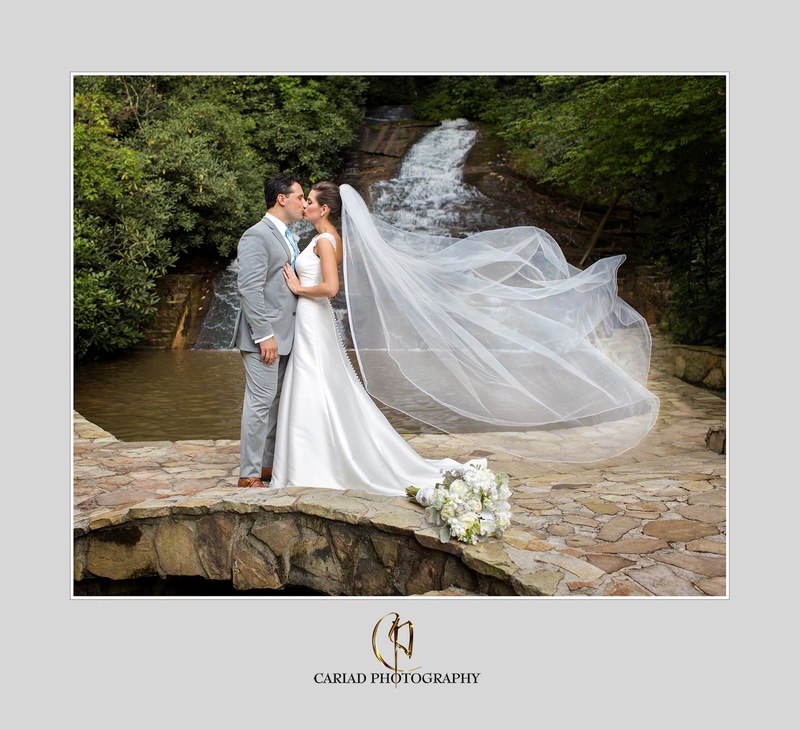 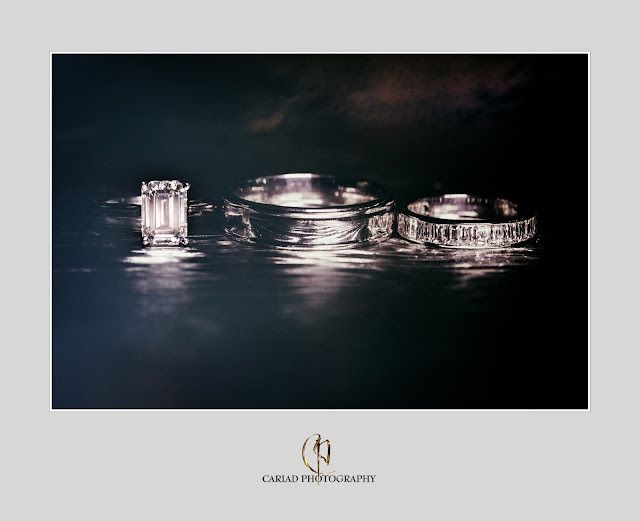 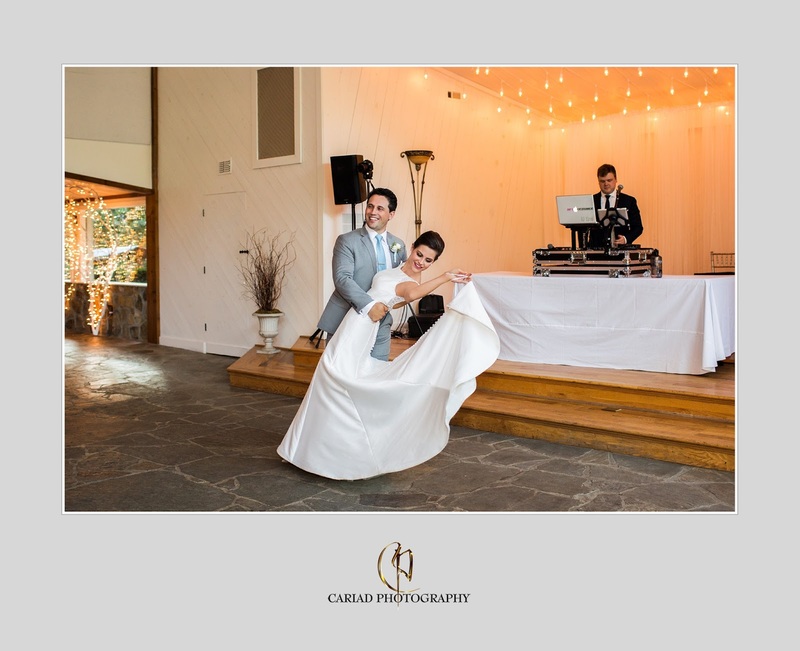 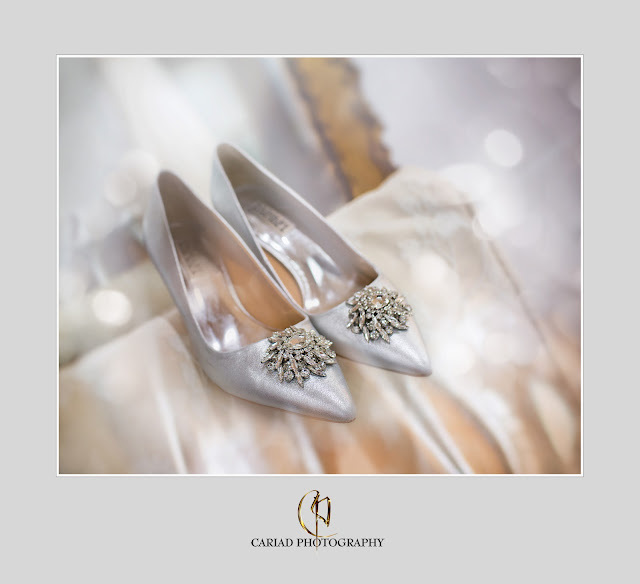 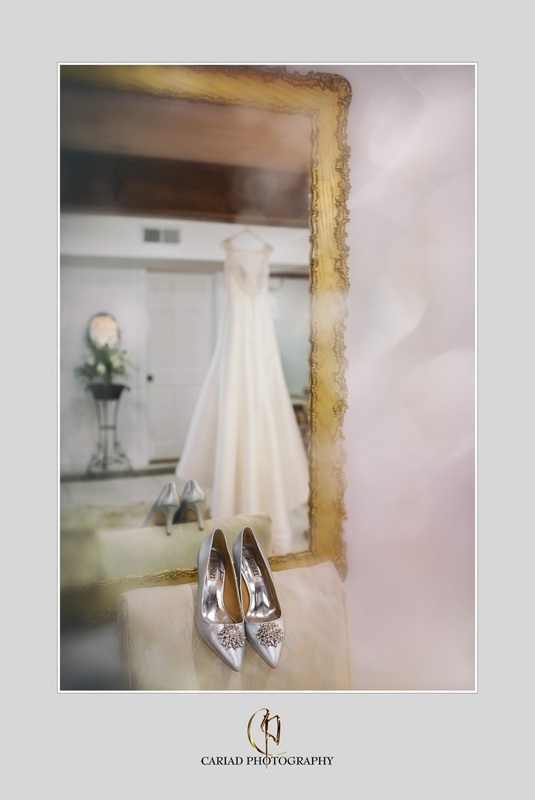 We are so grateful to Diamond Bridal Gallery for publishing our Chota Falls wedding of Amy and Colt. 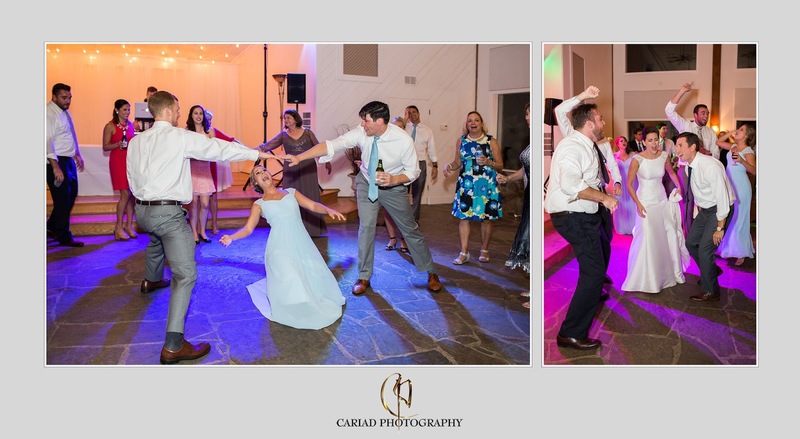 North Georgia is such a special place for romantic weddings.